ROCKSMITH STORE OFFICIAL BLOG: Ryan McDermott Feat. Hit-Boy "Joy (Prod. 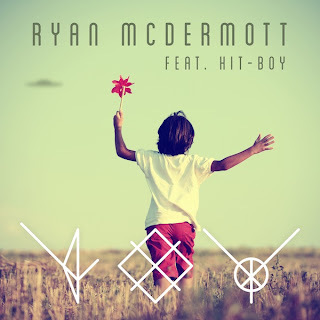 by Ryan McDermott)"
Ryan McDermott Feat. Hit-Boy "Joy (Prod. by Ryan McDermott)"
Bonus : Ryan McDermott Feat. Hit-Boy "Joy (iTunes Version)"